Rare books by Graham Greene, including first edition, signed first edition, and finely bound copies of Brighton Rock, and Heart of the Matter. 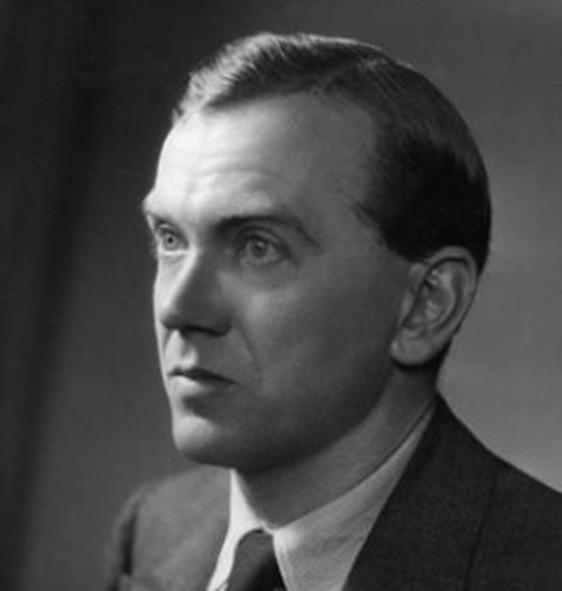 Graham Greene (1904-1991) was an English writer, critic and playwright. Rising to some standing with the publication of The Man Within (1929), Greene hastily quit his job to focus on a full-time career in writing. His next two novels failed to achieve the same positive criticism, or the critical acclaim that would come to him in later years. The Heart of the Matter. A Novel. Our Man in Havana. An Entertainment. In Search of a Character. (GREENE, GRAHAM; VON BRUNN, Ludwige ed.) VON BAYROS, Franz. The Amorous Drawings of the Marquis von Bayros. His first true success wasStamboul Train(1932), followed by the now celebratedBrighton Rock(1938), The Confidential Agent(1939), The Heart of the Matter (1948, winner of the James Tait Black Memorial Prize) and The Quiet American (1955). He also wrote for children, including the series comprising The Little Train, The Little Fire Engine,The Little Horse Bus, and The Little Steam Roller, between 1946 and 1955. The majority of his novels and ‘entertainments’ would be adapted for cinema, as would many of his plays and short stories. Overall his work has been adapted for screen more than 65 times. Peter Harrington stocks first editions and other valuable editions of works by Graham Greene. Regularly stocked editions of Greene’s works include the first collected edition and the first Ardizzone edition. Video: The Confidential Agent, first edition in dust jacket.